Minecraft 1.0.5 for Windows 10 and Pocked is now rolling out. The latest update brings spandex-clad planetary saviours and the Mighty Morphin Power Rangers skins. 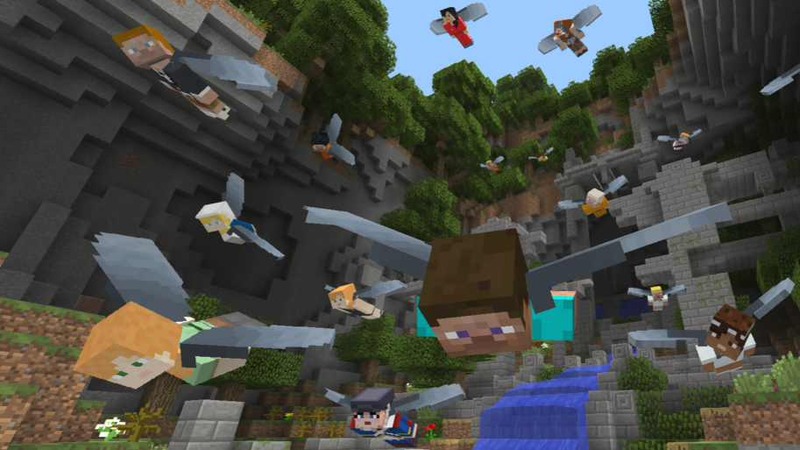 Minecraft 1.0.5 also introduces new commands with which you can alter the very rules of the Minecraft world itself. There are also bug fixes and other improvements.